Mention “BedPosts” and you'll get red-carpet treatment. Visit Spean Bridge Highland and the surrounding villages and stay in bed breakfast, hotel or holiday home accommodation provided by BedPosts members. The village of Spean Bridge and its 1500 inhabitants are in Highland in Scotland. Take a safari by minibus with Wild West into wild places and see the wildlife. Fish for pike in the beautiful Lock Arkaig. 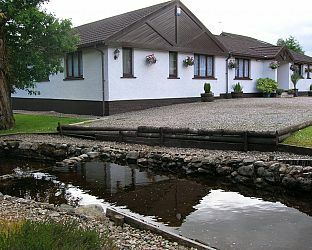 If you seek accommodation near Spean Bridge in Highland you have come to the website of a “club” of providers who offer affordable quality accommodation around UK in hotels, bed and breakfasts, guesthouses, inns, and restaurants plus self-catering cottages and apartments .